New Mexico Legal Aid provides high-quality advocacy and legal representation to eligible and low­-income individuals and families to help them achieve safer, more stable, and healthier futures. Click Here: Community Impact Report! New Mexico Legal Aid has dedicated our services to erasing barriers to justice for low-income New Mexicans by providing free and high-quality civil legal assistance and education for over 60 years. As the largest nonprofit provider of civil legal services in the state, NMLA serves all 33 counties in New Mexico. New Mexico Legal Aid provides free services to eligible low-income New Mexico residents with civil (non-criminal) matters. Our services range from education, advice and brief services, to full representation in some cases. No one is denied access on the basis of race, age, gender, religion, political affiliation, beliefs, or disability. Click here to sign up for The Brief, NMLA' s e-newsletter! You can also read the lastest edition of The Brief by clicking here! You can apply for help with a legal problem by calling our toll-free statewide intake number: 833-LGL-HELP (833-545-4357). NEW INTAKE HOURS!!! The intake line is open Monday through Thursday from 9 a.m. to 12:30 p.m. Mountain Time. Our staff will be happy to talk with you. If we are not able to handle your case, we will try to give you information and advice regarding steps you can take to solve the problem on your own. We also may be able to refer your case to other organizations in New Mexico that might be able to assist you. You can also apply online 24/7 for help with a legal problem by clicking on the “Together for Justice” logo below. PLEASE NOTE THAT ANY APPLICATION SUBMITTED AFTER 3PM ON FRIDAY may not be reviewed until the following week. CAUTION! If you apply online, be sure to use a computer that is private and safe. Do not use a computer that can be accessed by anyone who you do not want to see the information you send to us. 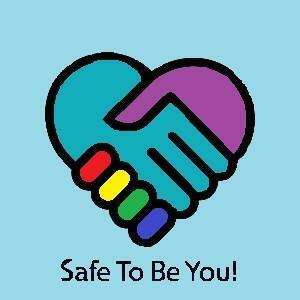 Safe To Be You! project partners have joined together to make sure LGBTQ+ survivors of domestic violence, sexual assault, dating violence and stalking can access civil legal assistance wherever they are in New Mexico. Project staff are dedicated to providing free civil legal services – legal advice, referrals and/or full attorney representation in court – to address the broad range of legal needs within the LGBTQ+ community. This new program offers advocacy and legal assistance to victims of crime in southern NM. 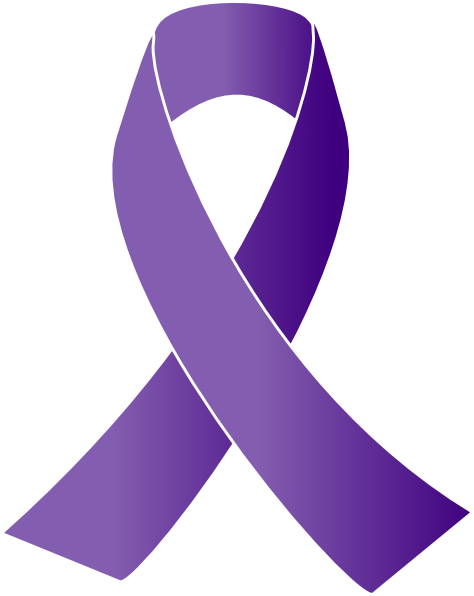 We can assists victims of elder abuse, robbery and burglary, DUI/DWI incidents, identity theft and fraud, child abuse, domestic abuse, sexual assault, and more. Click here for more information about the program and services we can provide. Looking for the New Mexico Renters Guide?